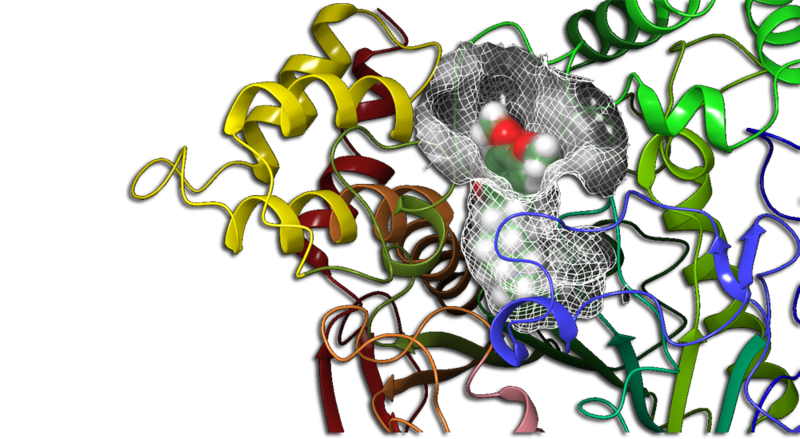 Our article, "Towards more effective acetylcholinesterase inhibitors: a comprehensive modelling study based on human acetylcholinesterase protein–drug complex" has been published in Journal of Biomolecular Structure and Dynamics. We invite you to take part in an online seminar dedicated to Schrödinger Small-Molecule Drug Discovery Suite on February 28 at 15:00. Our article, "An integrated approach towards the development of novel antifungal agents containing thiadiazole: synthesis and a combined similarity search, homology modelling, molecular dynamics and molecular docking study" has been published in Chemistry Central Journal. Our article "Synthesis, molecular modeling, and biological evaluation of 4-[5-aryl-3-(thiophen-2-yl)-4,5-dihydro-1H-pyrazol-1-yl] benzenesulfonamides toward acetylcholinesterase, carbonic anhydrase I and II enzymes" has been published in Chemical Biology & Drug Design. Our article titled "Design, Synthesis, SAR and Molecular Modeling Studies of Novel Imidazo[2,1-b][1,3,4]Thiadiazole Derivatives as Highly Potent Antimicrobial Agents " has been published in Molecular Informatics Journal. 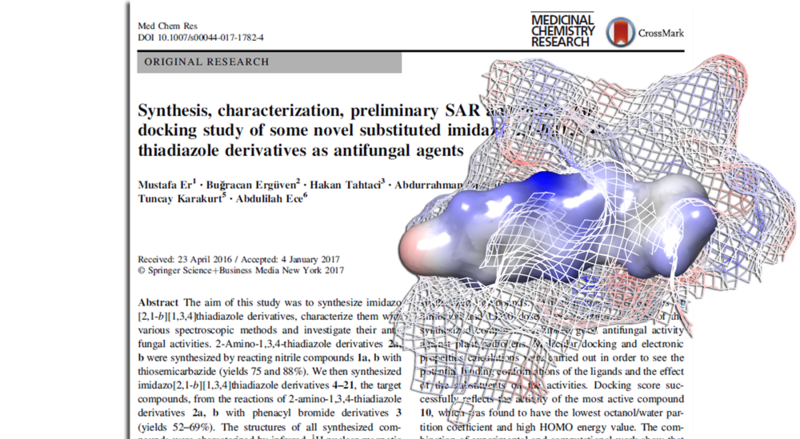 Our article titled "Synthesis, characterization, preliminary SAR and molecular docking study of some novel substituted imidazo [2, 1-b][1, 3, 4] thiadiazole derivatives as antifungal agents " has been published in the Medicinal Chemistry Research. Our article titled "Synthesis, structural characterization, and antiproliferative/cytotoxic effects of a novel modified poly (maleic anhydride-co-vinyl acetate)/doxorubicin conjugate" has been published in Polymer Bulletin. 2. Training Course on Computer Aided Drug Design and Discovery was held on May 16-17, 2016. Best oral and poster presentations were awarded. Click below for the workshop web site (Turkish). Our article titled "A computational insight into acetylcholinesterase inhibitory activity of a new lichen depsidone" has been published in the Journal of enzyme inhibition and medicinal chemistry. 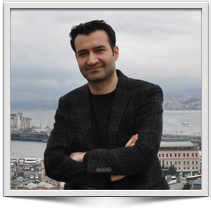 Our article titled "E-Pharmacophore Mapping Combined with Virtual Screening and Molecular Docking to Identify Potent and Selective Inhibitors of P90 Ribosomal S6 Kinase (RSK)" has been published in Turkish Journal of Pharmaceutical Sciences. 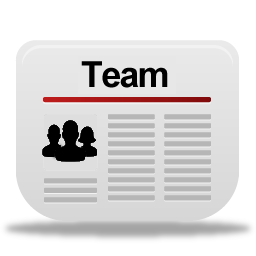 Welcome to the ECE Research! Learn the meaning of our logo. 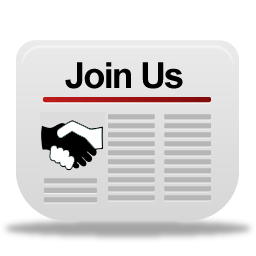 Join Ece Researh Group. Apply now!